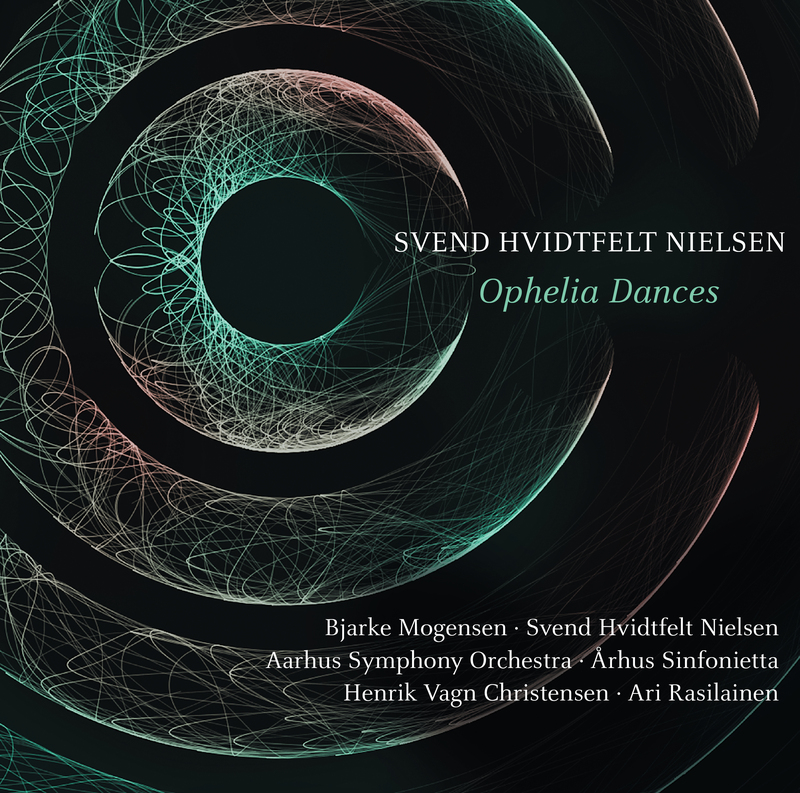 Ophelia Dances 22:10 33,60 kr. Symphony, No. 3 23:31 33,60 kr.